This isn’t about trying to cram in one book a month for a year. I don’t know about you, but I never seem to be able to keep up with traditional book clubs. 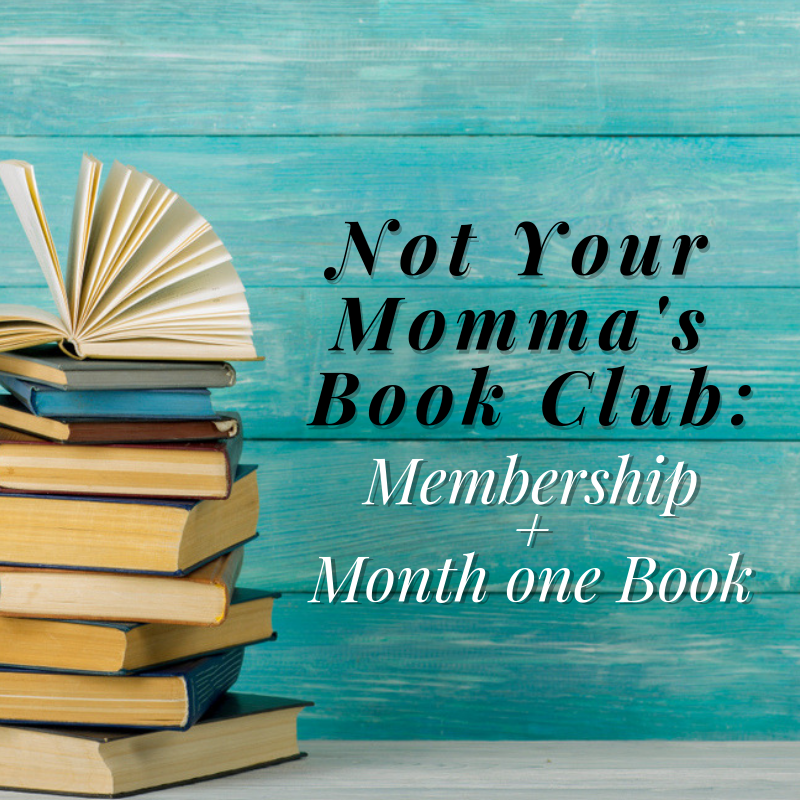 In, Not Your Momma’s Book Club, we spend 6 weeks on each book. Then, we’ll have a live chat/Q&A with the authors as well as discussion points in the private Facebook group throughout the 6 weeks. If you’ve been interested in what it might be like to hire a life coach, but haven’t been able to fit it into your budget, Not Your Momma’s Book Club, might just be exactly what you’ve been looking for.